Called entrepreneurial, on the cutting edge, and innovative, this revolutionary model of PD (Professional Development) enables a new vision of how you can inspire and motivate teachers to lead. Students, staff, and parents are empowered as active participants. In one day, bring $10,000-$20,000 of needed funds with an educational conference held at your school. 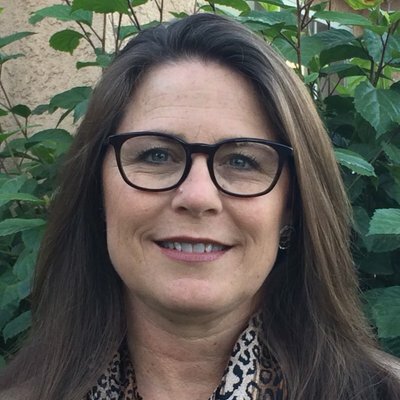 See examples from Mariposa Elementary, where National Distinguished Principal for California, Dr. Helene Cunningham created a new concept for PD. She presents how Mariposa serves as a PDS (Professional Development School) for CSUF, as well as one model of a PBL (Project Based Learning) journey through CCSS. See how you can make a difference, be inspired, and grow autonomy and purpose in your school. CCSS asks us to prepare our students by teaching them to think critically, solve real world problems, invent and create. This new PD model serves as an innovative way to do just that.